A range of NEO accessories is available for a complete end-to-end 3D printing solution. 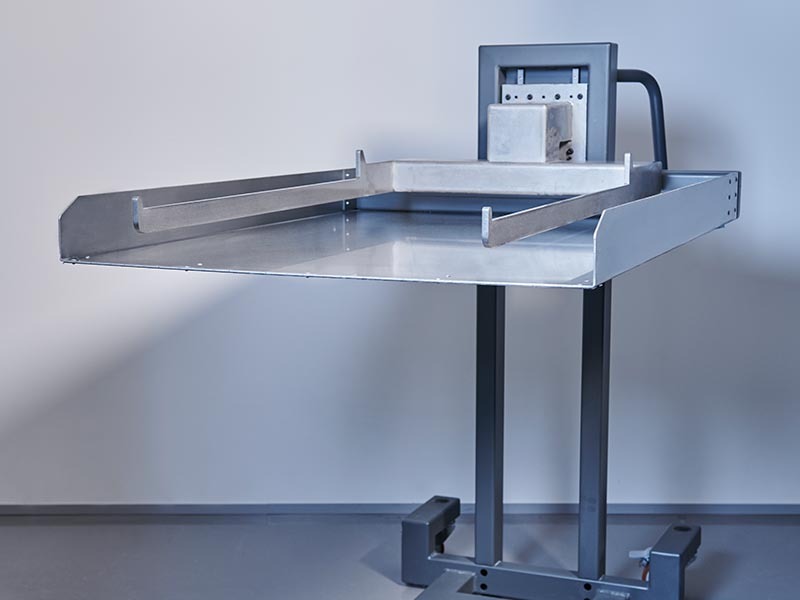 Conveniently move parts from the NEO800 to the washbasin using the NEO offload trolley and produce high-quality finished parts with the NEO UV800. 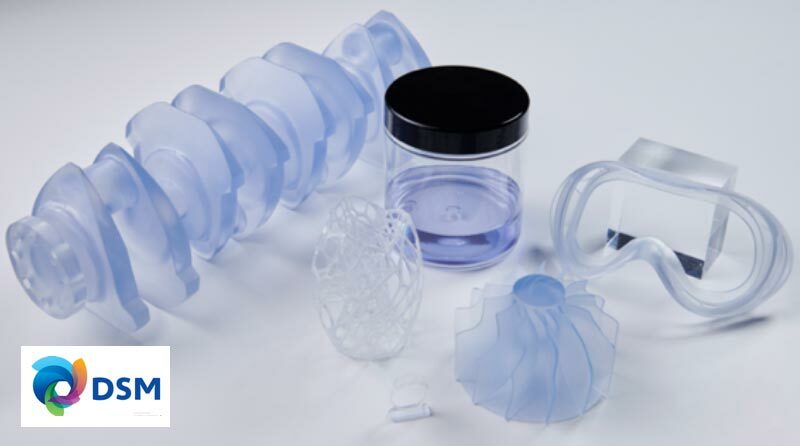 Parts built using the NEO800 stereolithography system require UV post-curing to enhance the mechanical properties. Use the UV800 to complete the production process. 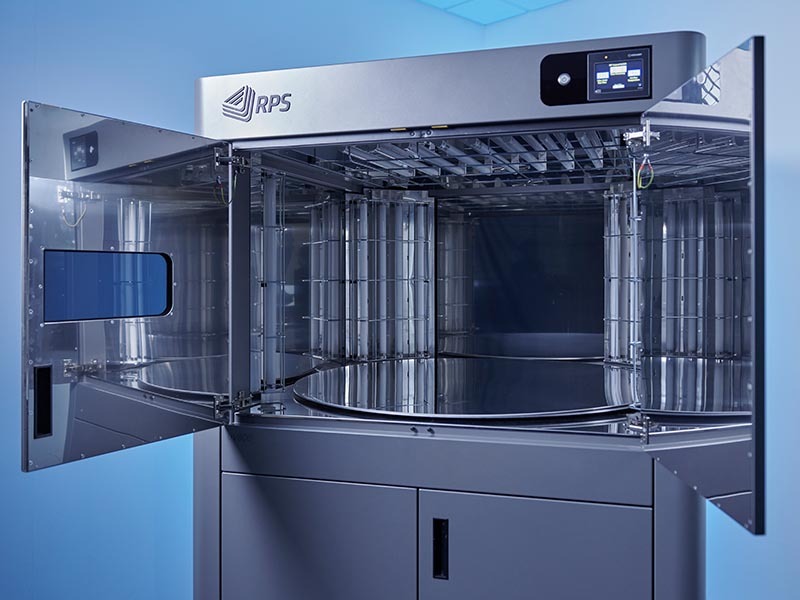 The UV800 has pre-programmed post-curing cycles along with a heated material store, all controlled with a touchscreen interface. Conveniently pick up and unload the NEO800 platform and parts up to 40kg in weight with the NEO offload trolley. Easily adjustable and adaptable to suit any washbasin, the NEO offload trolley is the perfect addition for a complete 3D printing solution. 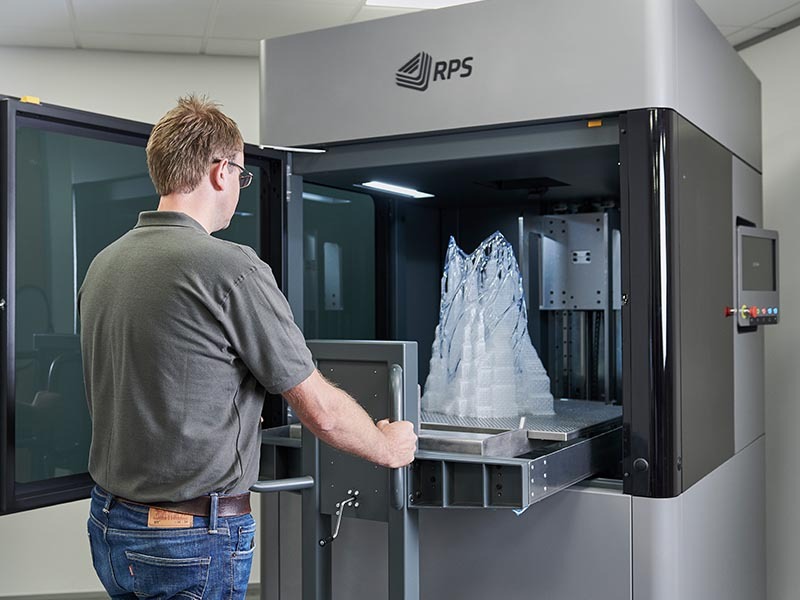 In partnership with DSM Somos®, RPS can provide the most technically advanced stereolithography (SL) resins for all SLA® platforms for all applications. The NEO800 is certified to work with DSM materials that include PerForm, EvoLVe 128, Watershed and Taurus.